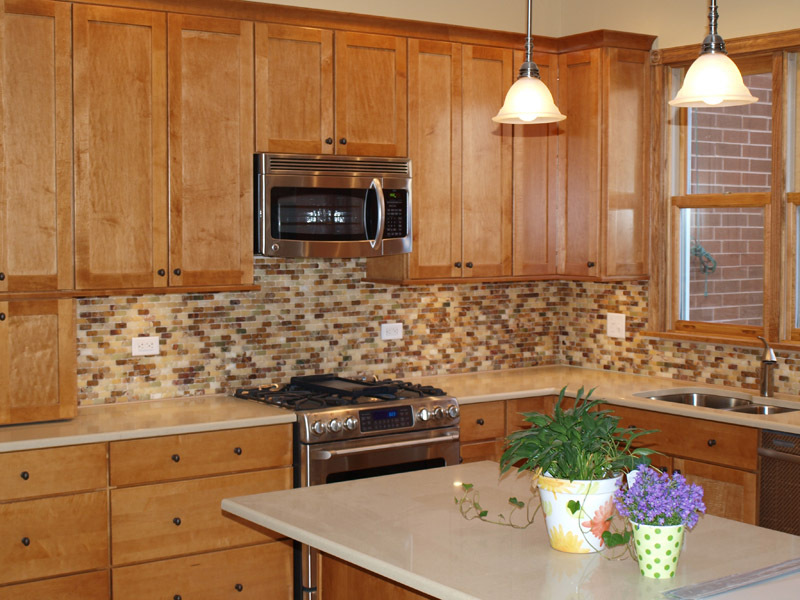 The kitchen is commonly referred to as the heart of the home because it is where the family gets together to eat and talk. 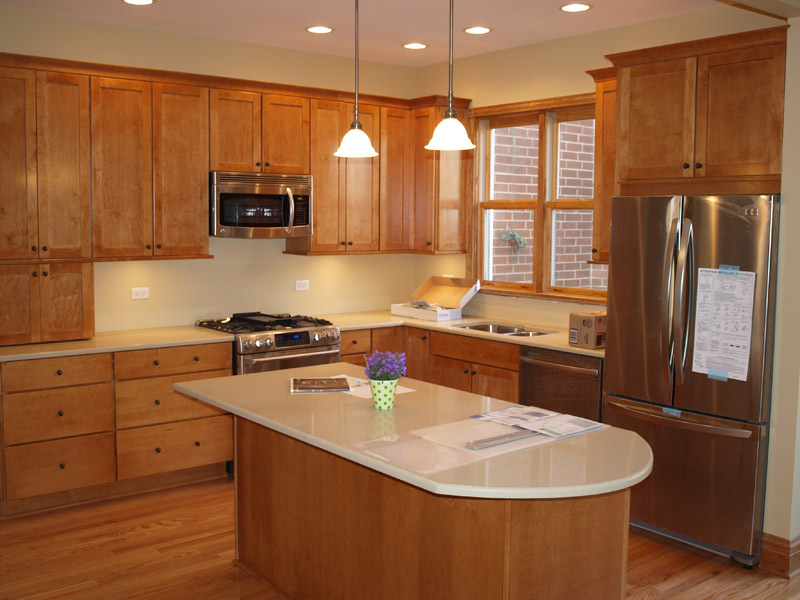 When you’re ready to undertake a kitchen-remodeling project in Chicago, we are here to stand by your side and help you with all aspects of this home renovation. 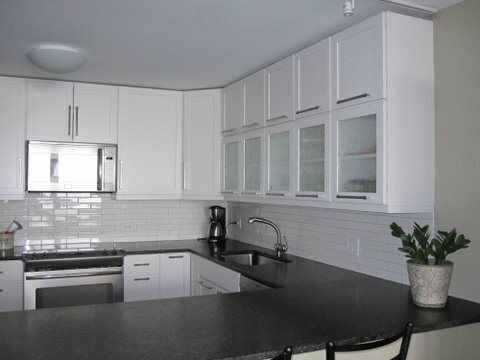 Our professional staff will work with you from the initial kitchen design all the way through the end of the transformation so you can enjoy a beautiful, more functional kitchen. 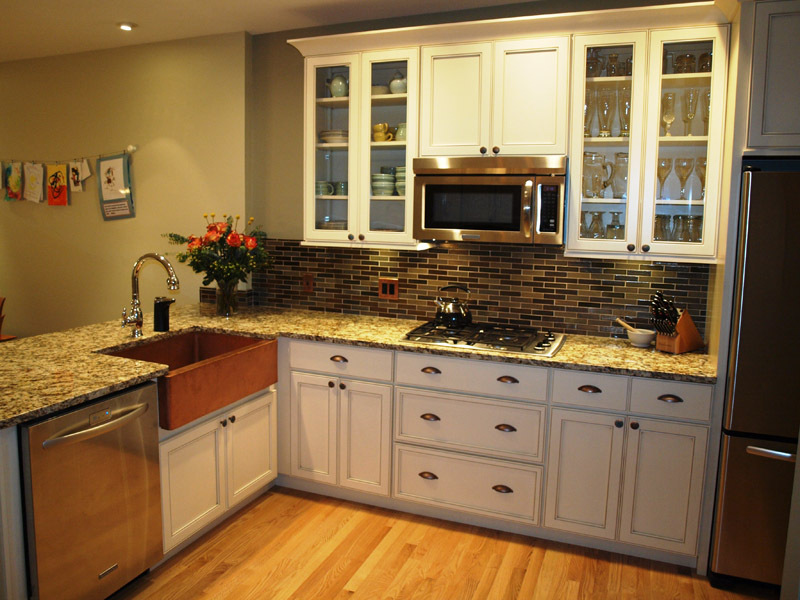 If you are building a home, the kitchen may be one of your top priorities. 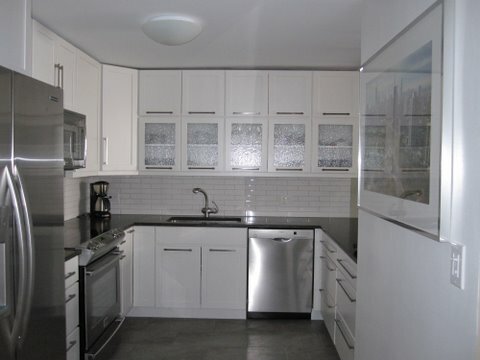 All you need to do is provide us with the dimensions and layout of your new kitchen and we will complete a kitchen design to present to you. Once you approve the design and your home is ready, our expert installers will create the kitchen of your dreams in your new home. 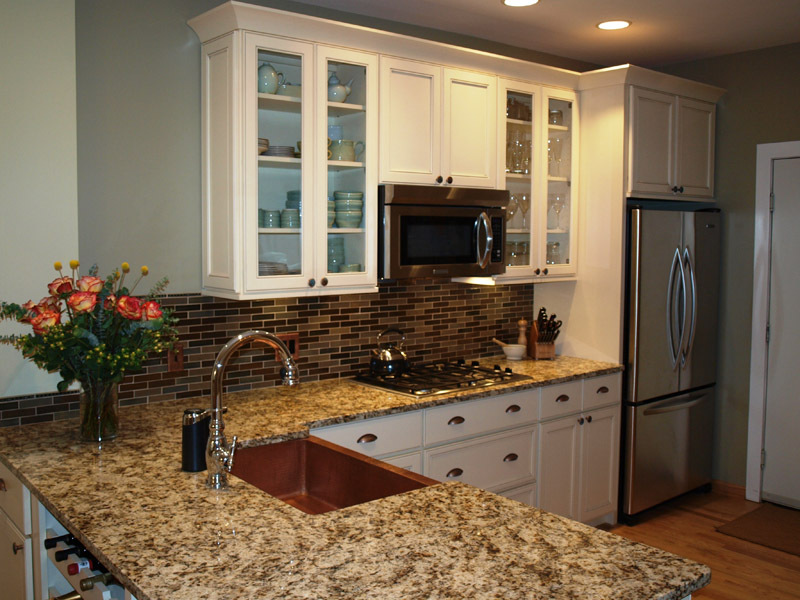 We don’t solely provide new kitchen installations; we also perform kitchen renovation projects so you can transform your current room into the one you’ve always wanted. 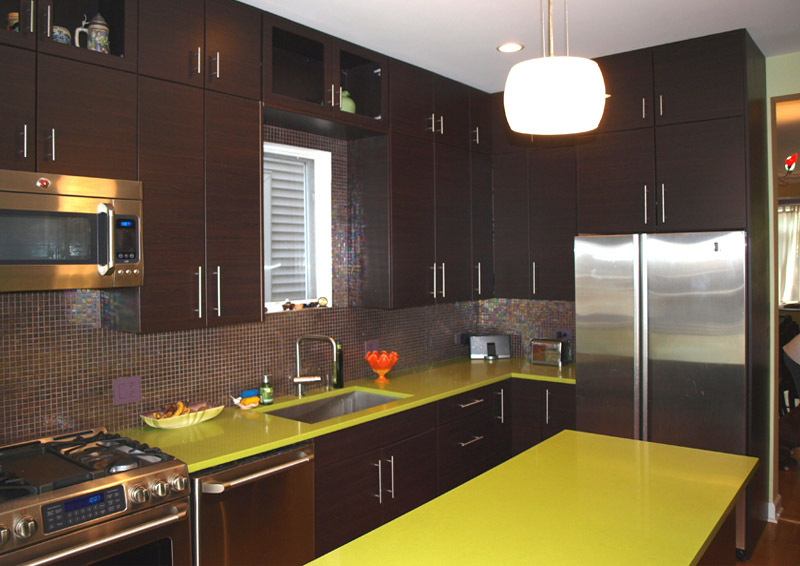 We create custom kitchens designed to best suit your needs and provide you with the comfortable environment you are excited to call home. 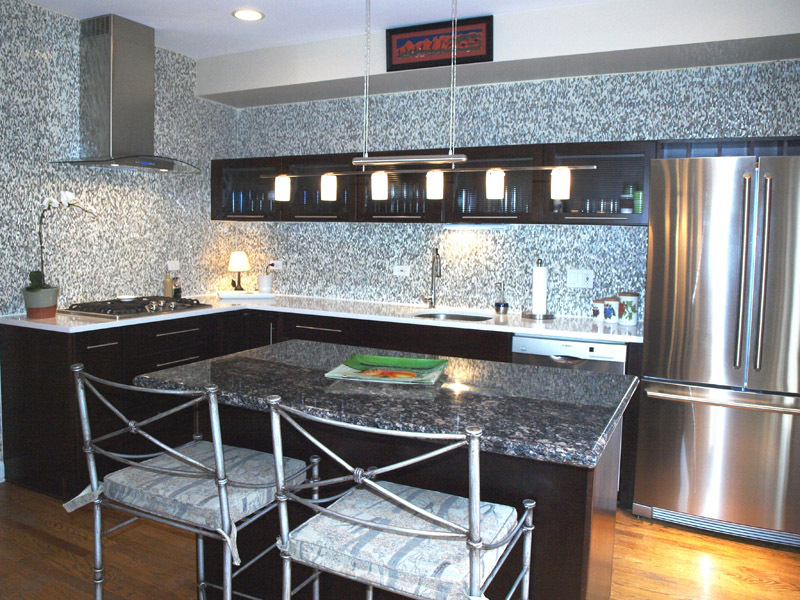 We provide kitchen renovation and installation services to residents throughout Chicago, Lincoln Park, Lakeview & Gold Coast. 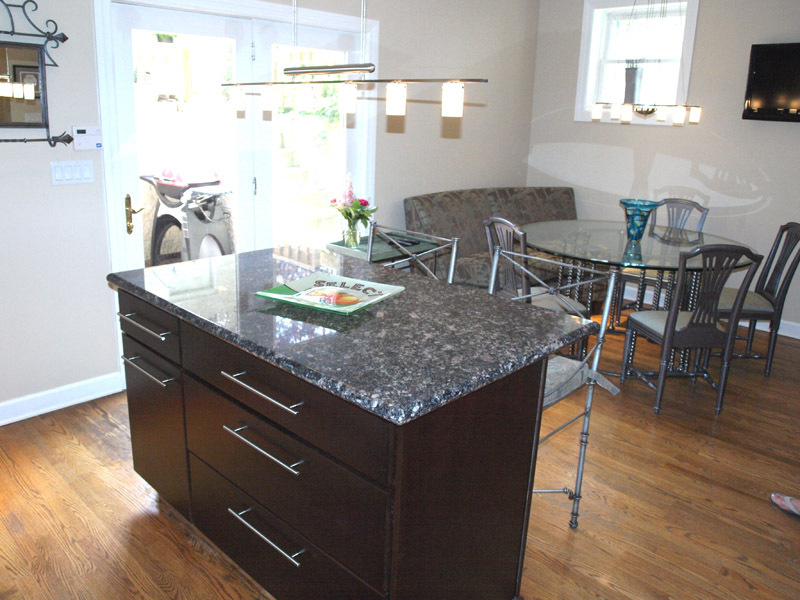 Contact us today to discuss your kitchen needs so we can help you design the home of your dreams. 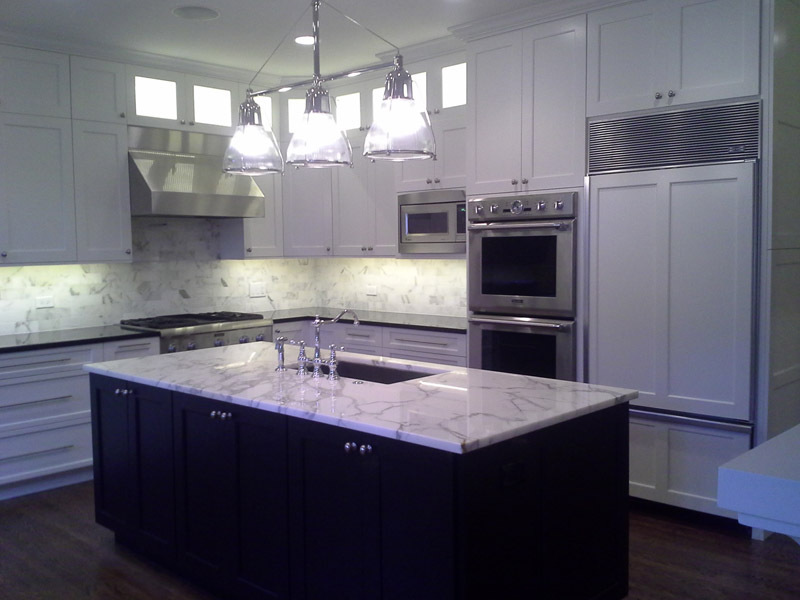 Here are a few examples of Kitchens that we have designed and built. 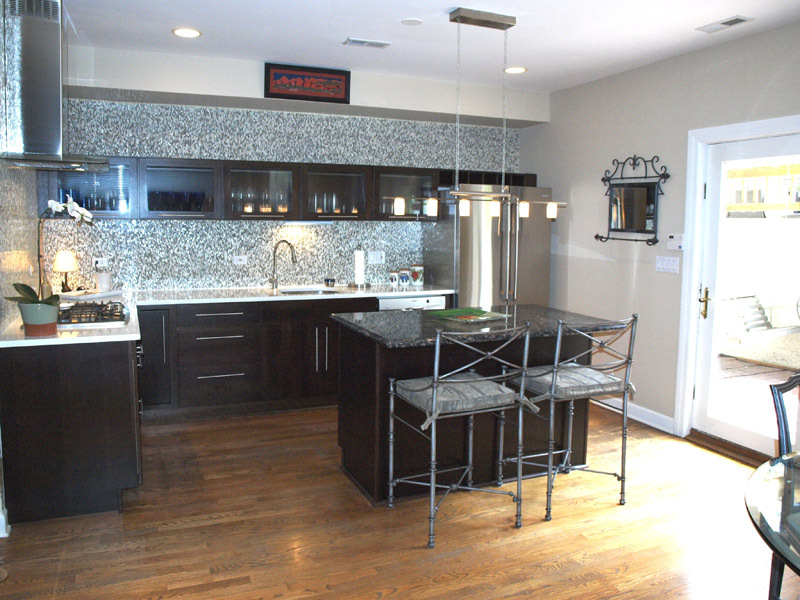 Click here to view more of our work.